 In order to serve as effective mechanisms for shifting the cookstove market to better technologies, standards cannot just be documents that sit on a shelf but must be implemented through policies and/or labeling programs. Panelists in this session will offer lessons on how they evaluated both markets and consumers to identify the most suitable standards and labeling options, elaborate on the stakeholder engagement process for developing implementation strategies, outline plans for enforcement and regulation, and review next steps for piloting and expanding standards and labeling programs. We will also hear examples from other sectors that may provide solutions to the challenges facing the sector.